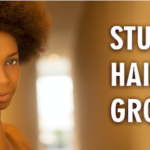 This week we searched our archives to see what articles we had on braid outs and would you believe we came up short. 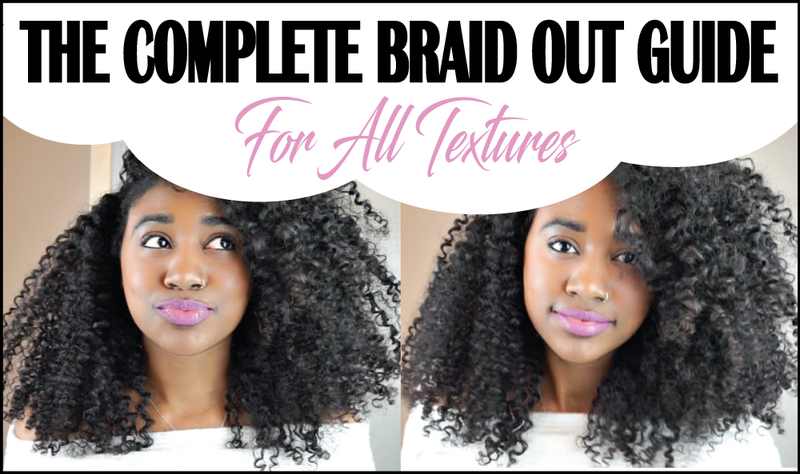 Now we have a ton of style related videos but nothing super comprehensive that would give you everything you need to achieve a classic braid out. Color me shocked because I live for the braid out with my own hair, I mastered it, and if I am not rocking a wash and go my stretched braid out is pretty much on deck 60% of the time so why haven we published a guide yet? Well, there is no better time like the present and with that said this post is obviously going to be about the infamous braid out! 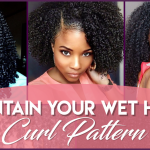 We want to give you a guide on how to achieve the best braid out on natural and relaxed hair textures and get flawless results every single time. For those of you who are new to this, a braid out is simply a textured style that yields a stretched wave pattern on your strands after you release your hair. 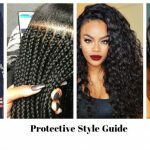 It starts out with mini, medium or jumbo braids that are set overnight or for an hour and then released after your hair is dry and perfectly molded. They are great because you end up with uniformed curls all over your head. This post will show you exactly what to do regardless of your texture if you want to master this popular style. 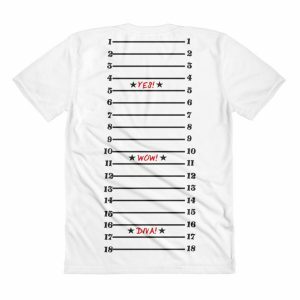 If you have followed us for awhile then you know our first suggestion is always the same, you need a clean slate to ensure that your style is successful. 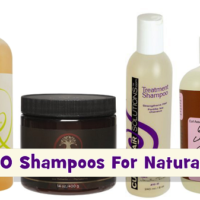 A clean scalp and clean hair are more tolerant to the products you are going to use to mold the style so grab your nearest sulfate free shampoo and remove any old product from your strands and scalp. Before you start the shampoo process, ensure that your hair is separated into at least 4-6 sections so that you can ensure that you do not cause any tangles during the process. Cleanse each section one at a time focusing on your scalp mostly and then allowing the soapy water to wash the hair simultaneously. Once you are finished with one section move on to the next until your entire head is complete. 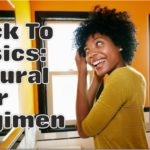 After you have cleansed your hair move on to the conditioning process which is critical because you want to ensure that your hair retains as much moisture as possible. This means conditioning your hair in the shower and taking the opportunity to detangle each section and then deep conditioning for deeper penetration of your product. With your hair detangled and moisturized you have already guaranteed that your braid out will last awhile after it dries. 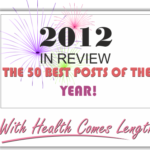 By now you might be wondering about products and which ones are best for this style. Frankly, you can use your favorite line of products to achieve it but we wanted to make some product suggestions to make things easier. 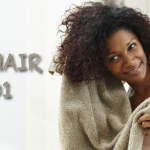 From the section above you already know that you need a sulfate free shampoo, a conditioner, and a deep conditioner. 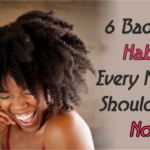 You also need a leave in conditioner, an oil and a styler. 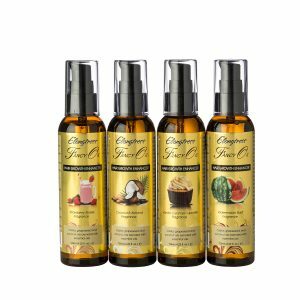 Later in the post, we will be showing you video demonstrations based on textures and we will be sure to use her video that shows her using the above products for the 4A category. Tresemme Moisture Rich Conditioner – Don’t judge me, I have been using this $3.00 conditioner for years and I pretty much stick with it.